The miracle of Darmstadt is that a modest local club full of football passion can compete at the highest level with huge, corporate entities such as Bayern Munich – and survive. Promoted to the Bundesliga in 2015, SV Darmstadt 98 kept their heads above water in their debut season while traditional clubs such as Stuttgart and Hannover floundered. Unlike fellow newcomers of 2015-16, Ingolstadt, Darmstadt have no wealthy backers. 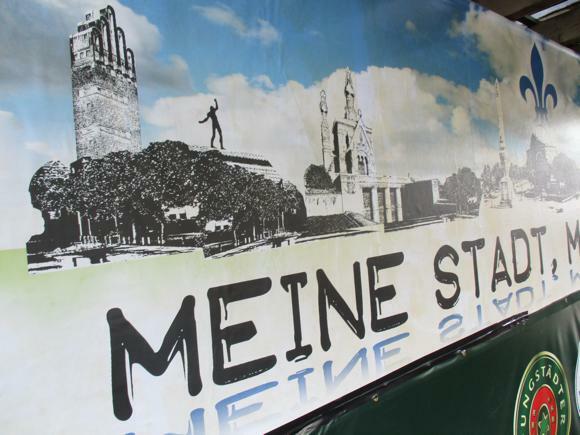 Just look around their ground, a no-frills facility of bare, stepped terracing and crash barriers, something that may have hosted a mid-ranking GDR league game in the 1970s. No other top-flight stadium in the modern-day Bundesliga, opened shortly after World War I, would still be sitting in this un-reconstituted condition. Then there’s the stadium sponsor. 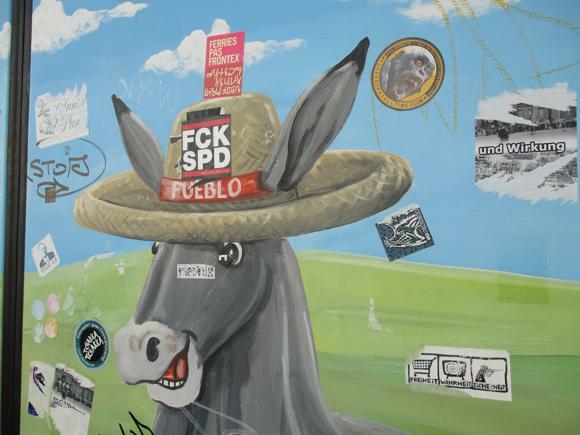 Merck is a huge multinational in the pharmaceutical industry for which Darmstadt is famous – it was here that company chemist Anton Köllisch first synthesised MDMA, later known as the drug ecstasy. In July 2014, after a 122nd-minute goal propelled SV Darmstadt from the 3.Liga to the Zweite, Merck announced a five-year €300,000 annual sponsorship of the Böllenfalltor, the club’s forest-fringed home since 1921. Few at Merck, nor on the stadium terraces rebuilt with war-time rubble after 1945, nor at the club, expected Darmstadt to shoot up the Second Division and gain immediate promotion to the Bundesliga. And then stay there. And so, with a five-year deal long in place, and prime worldwide exposure set for another season, what does Merck do? Renounces its naming rights on the Merck-Stadion am Böllenfalltor in favour of Johnny Heimes, the young Darmstadt fan who raised funds for the children’s clinic at a nearby Frankfurt cancer hospital while suffering from the same disease that killed him in March 2016. For 2016-17, Darmstadt play at the Jonathan-Heimes-Stadion am Böllenfalltor. For the Bundesliga promotion celebrations here in 2015, club captain Aytaç Sulu led a communal rendition of ‘You’ll Never Walk Alone’ with a packed crowd in honour of Heimes, now buried in the nearby Bessunger Friedhof. ‘Böllenfalltor’ refers to the poplar trees that still backdrop the stadium, and the slatted gates that were used to keep deer from wandering in from the woods. It was these leafy southern outskirts of town that the municipality decided to build a long-needed sports ground, inspired by the merger of two former local rivals, FK Olympia and SC Darmstadt, in 1919. Olympia had been formed by a local professor for his five sons and fellow students, in May 1898 – hence ‘SV Darmstadt 98’. Darmstädter Sport Club 1905 were themselves the result of a merger, of Viktoria 1900 and Germania 1903. 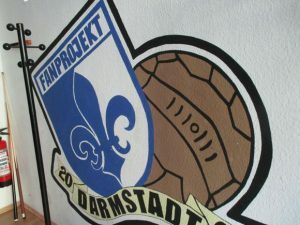 These early foundation dates, when football was frowned upon across Germany as a foreign fad, show that Darmstadt was something of a pioneer for the game in those early days. The Böllenfalltor was sited alongside the university grounds where Professor Ensgraber had taught and his five sons had studied. Players from Olympia and SC had taken part in moral-boosting communal games during World War I. 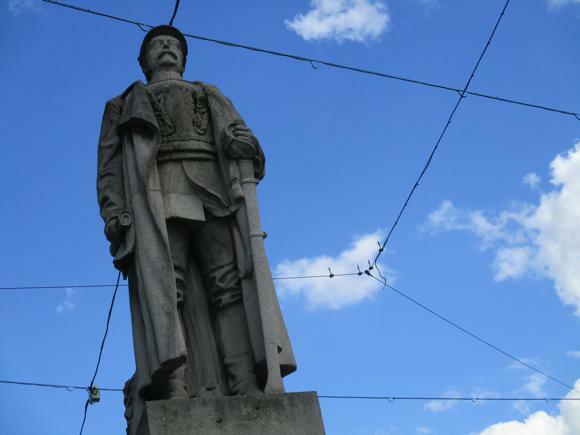 It was no coincidence that the date of their union in 1919 was November 11, exactly a year after Armistice Day. The club badge of a fleur-de-lys refers to the Darmstadt coat of arms when it was capital of Hesse, a Grand Duchy before the creation of modern-day Germany. Today the club’s bucolic setting is partly due to strict planning laws in this verdant, historic part of Darmstadt, and partly to the football club’s 80-year sojourn in the lower and regional leagues. The rapid rise of Die Lilien from 3.Liga in 2011 to Bundesliga in 2015 hasn’t changed the surroundings – nor the spirit in which the game is played here. Darmstadt is 27km (16 miles) south of Frankfurt Airport – connected by a half-hourly Airliner Bus run by Rhein-Main (RMV). Buses run from Terminals 1 and 2 to Darmstadt bus concourse by the main station and the city’s main square of Luisenplatz, single tickets €8.60, journey time 30min. Heading to Frankfurt Airport, they set off from bus stop 20 at Darmstadt station. RMV oversees regional transport links. 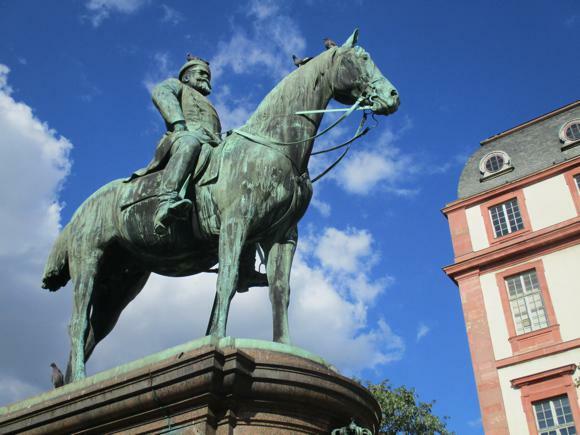 Regular trains between Frankfurt main station and Darmstadt take 15-20min and cost under €10. Local trams and buses in Darmstadt are provided by Dadina, linked to RMV. Singles are €2, a Tageskarte day pass valid until 4am, €3.90, available from machines at stops and stamped on board. You’ll need public transport to reach the ground – arrangements change on match days for away fans. See SV Darmstadt for details. Centrally located Taxi Funk Darmstadt (+49 6151 19 410) offers airport transfers at €45. 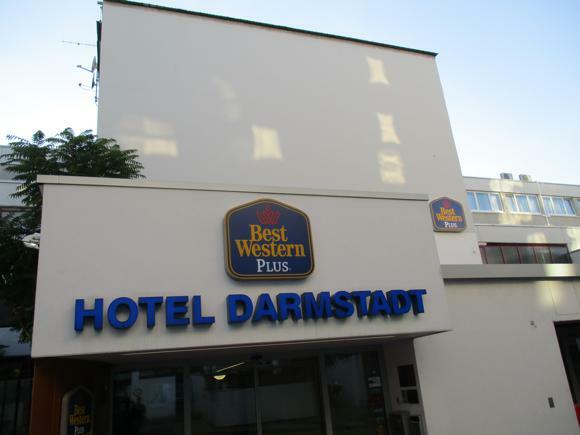 Darmstadt Tourismus has PDF guide to local hotels and a link-through booking function in its English-language accommodation section. 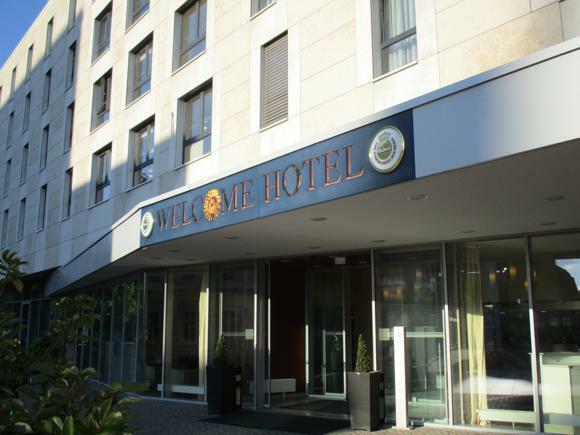 Given Darmstadt’s proximity to Frankfurt’s major international airport and the regular conferences around the local pharmaceutical industry, there are scores of hotels in town – though none near the stadium. 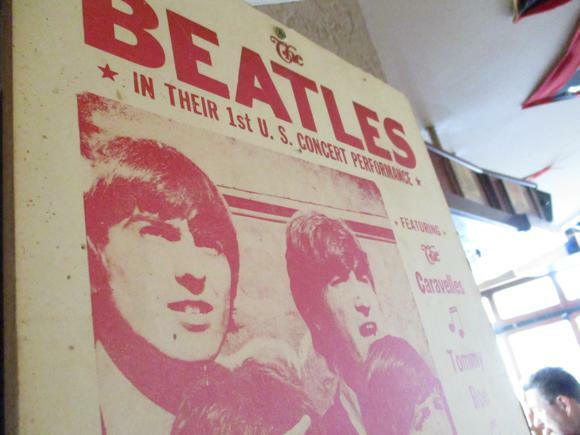 Many are dotted around the train station – in fact, within the same building, as in the case of the InterCityHotel, with 140 neat, affordable rooms. Guests are also treated to a free transport pass. 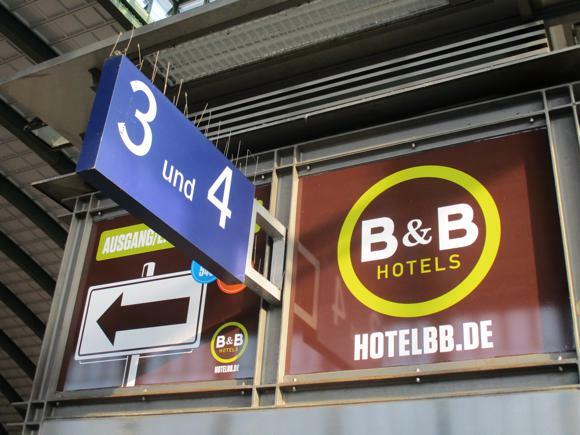 Just the other side of the station, the B&B Hotel Darmstadt offers bright budget lodgings to the train traveller. 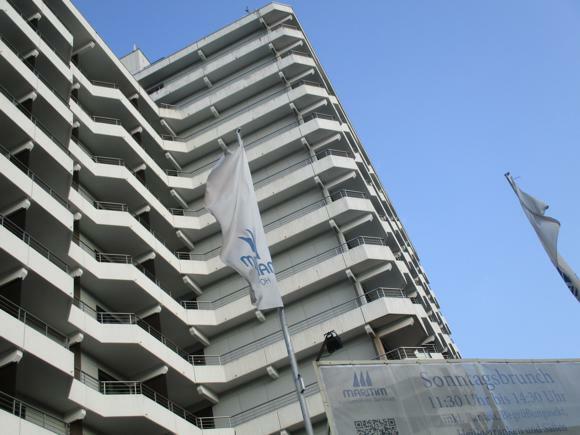 Nearby, in the business-friendly Maritim chain, the Konferenzhotel Darmstadt has a pool, sauna and restaurant – note that the sister Maritim Rhein-Main Hotel Darmstadt has recently closed. 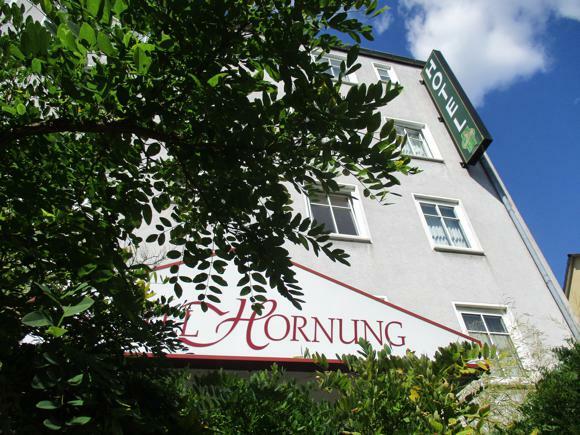 The Hotel Hornung, a 5min walk from the station towards town, is the kind of friendly, affordable, independent lodging quickly disappearing from Germany as chains take over. 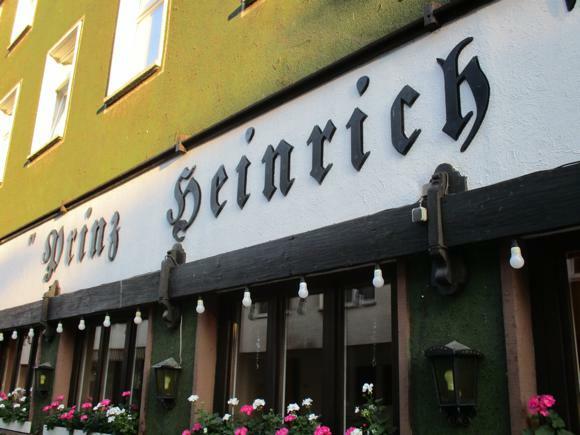 Closer to the centre, individual as well as independent, the Prinz Heinrich contains 60 smoke-free rooms and 35 apartments in all kinds of designs. 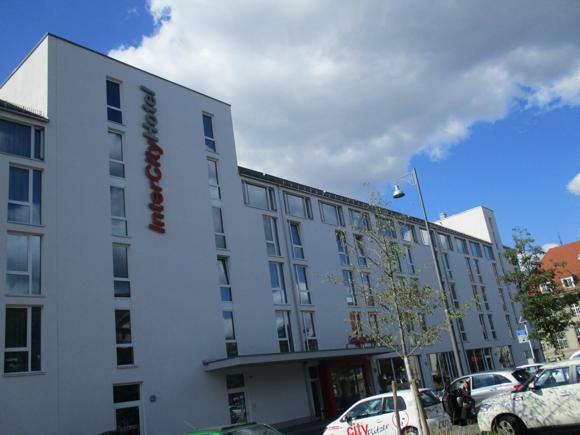 Alongside, the ibis Darmstadt City comprises 84 renovated rooms in standard configuration. 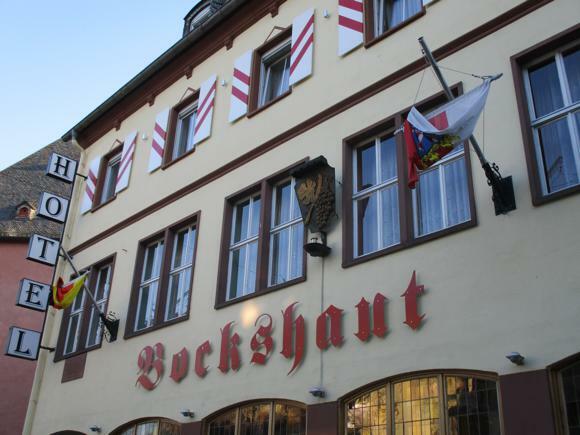 Right in the city centre, the 77-room Best Western is a business-friendly three-star while the Bockshaut remains a classic guesthouse of the old school, rooms ranged around a traditional restaurant. 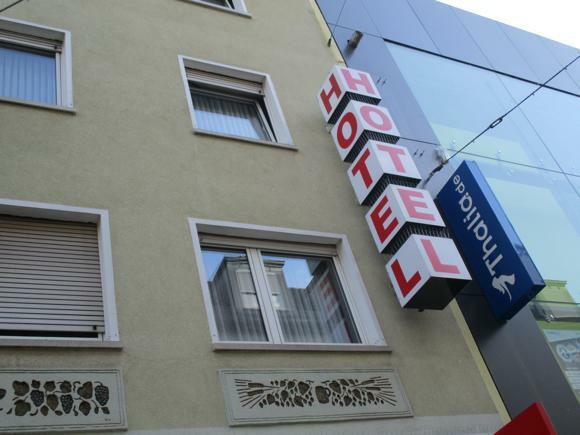 The most central place is the Zentral-Hotel Darmstadt, no-frills but offering reasonable comfort and cleanliness at a knock-down price, particularly for single rooms. 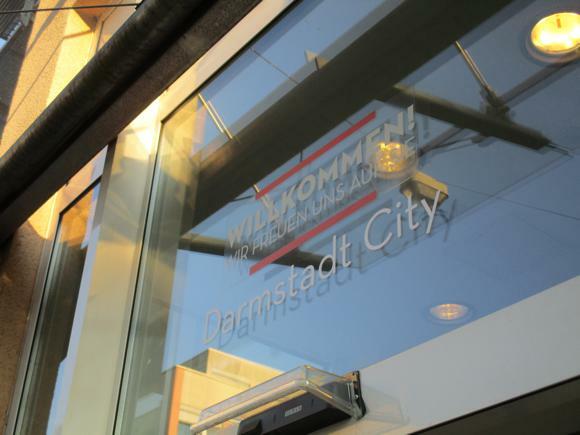 In a different category, the gleaming, modern four-star Welcome Darmstadt beside the congress centre has a quality spa complex on the top floor. 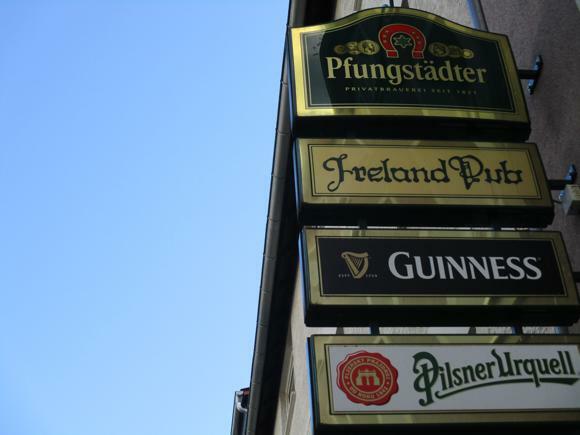 The local beer, depicted by its horseshoe logo, is Pfungstädter, brewed just outside Darmstadt. The main bar hub is the other side of the Technical University from the city centre, colloquially referred to as the Watzeverdel – in particular, narrow Lauteschlägerstraße and surrounding streets. 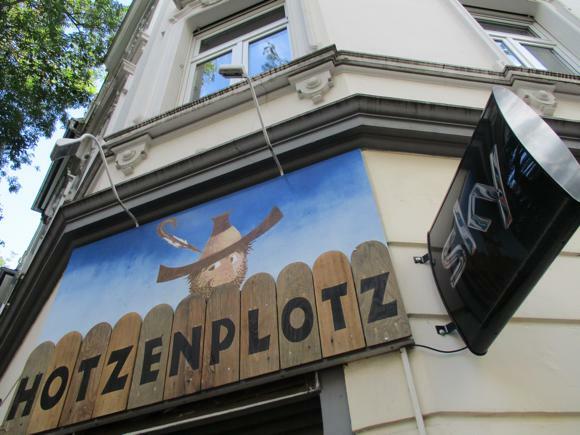 On the corner with Mauerstraße, the Hotzenplotz is a fine bar to watch the match, with food another focus. 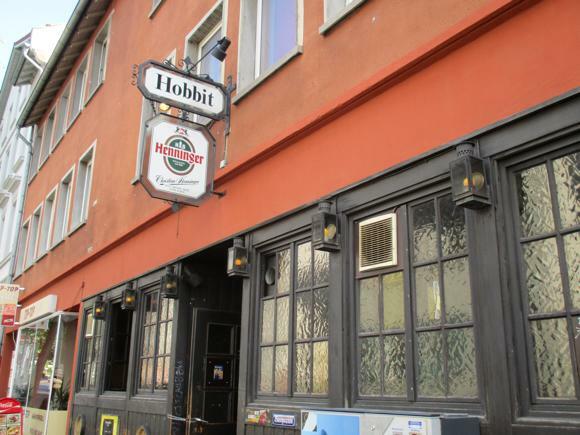 A few buildings down, The Hobbit is a charming, lived-in pub, done out in retro advertising – no Tolkein or TV, though. 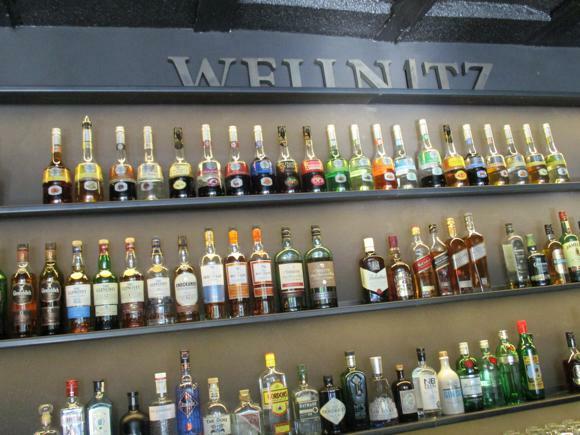 Close by, Wellnitz is the main cocktail spot, chic and slightly soulless but with a lovely sunny terrace. 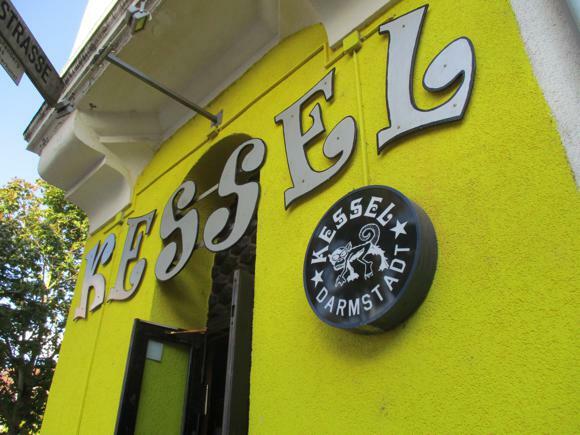 For an honest-to-goodness dive, where football and serious drinking rule supreme, Kessel, at the Kopernikusplatz end of Lauteschlägerstraße, is a sublime cubby-hole of a bar, friendly once you break the ice with the many regulars. 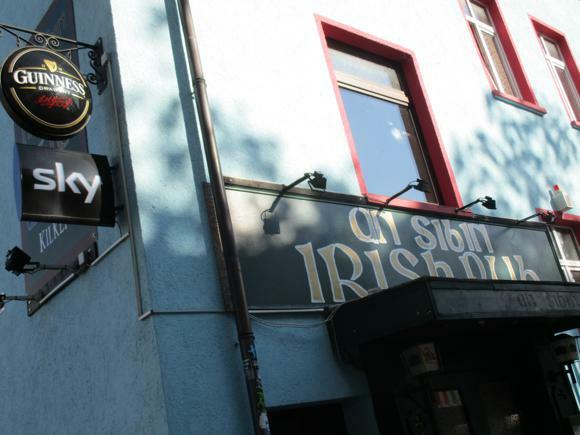 Faux pubs abound – there’s even ‘Ireland Pub’ on Mauerstraße. An Sibin is a little more like it, with TV sport, though bizarrely closes on Sundays. The Green Sheep goes big on live football, with an inner courtyard for summer evenings. 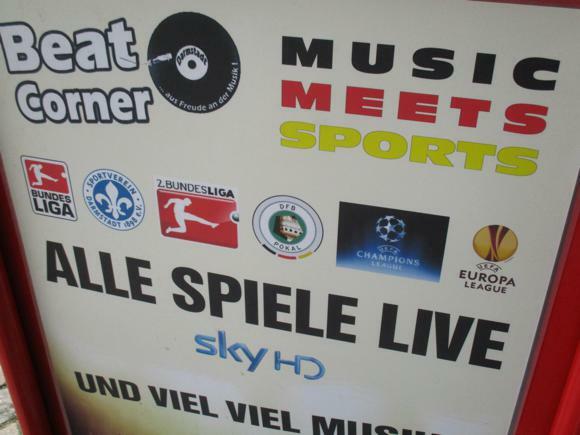 Finally, a curio on the other side of the city centre, beside an Oxfam bookshop on Schulstraße, Beat Corner appeals to an older generation of music and football obsessive. Live games are shown as scheduled, vinyl-era tunes ring out and everyone goes home happy, 4pm till last guest, Sundays until 10pm.